On the auspicious day of Eid al Adha, The Jaipur Explore team would like to wish you and your families a very happy Eid Mubarak. Eid al-Adha, the holiest Islamic holiday, it is one of the major celebrations after execution of Hajj. 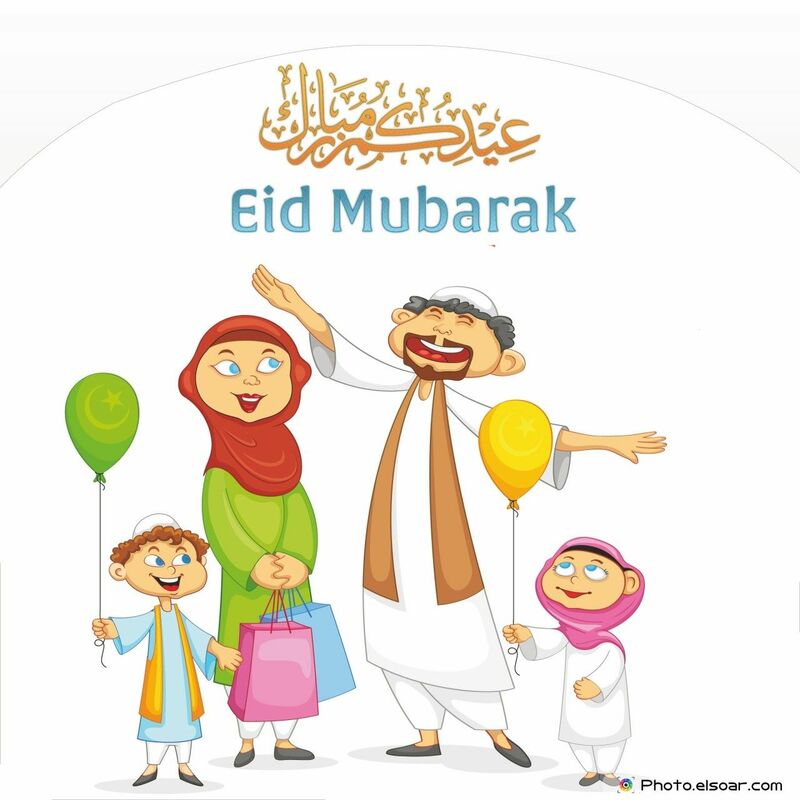 Muslims throughout the world celebrate this bearing in mind religious readiness and sacrifice. We wish all our Muslim brothers and sisters a very Happy Eid Mubarak. 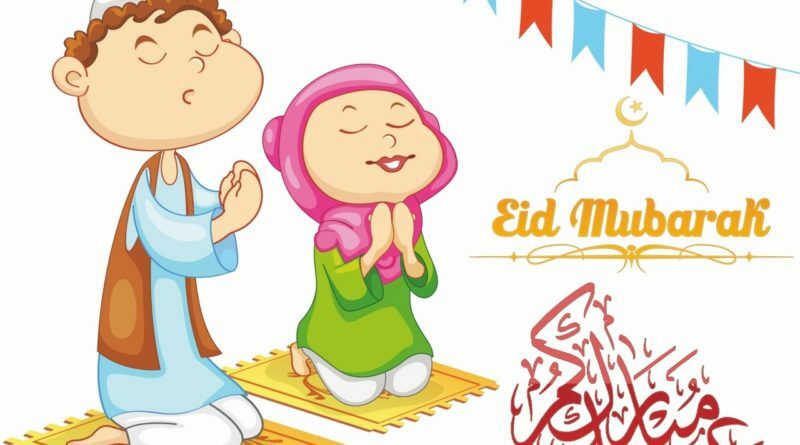 May love, joy and hope fill your home and may your sacrifices be accepted and your prayers answered. 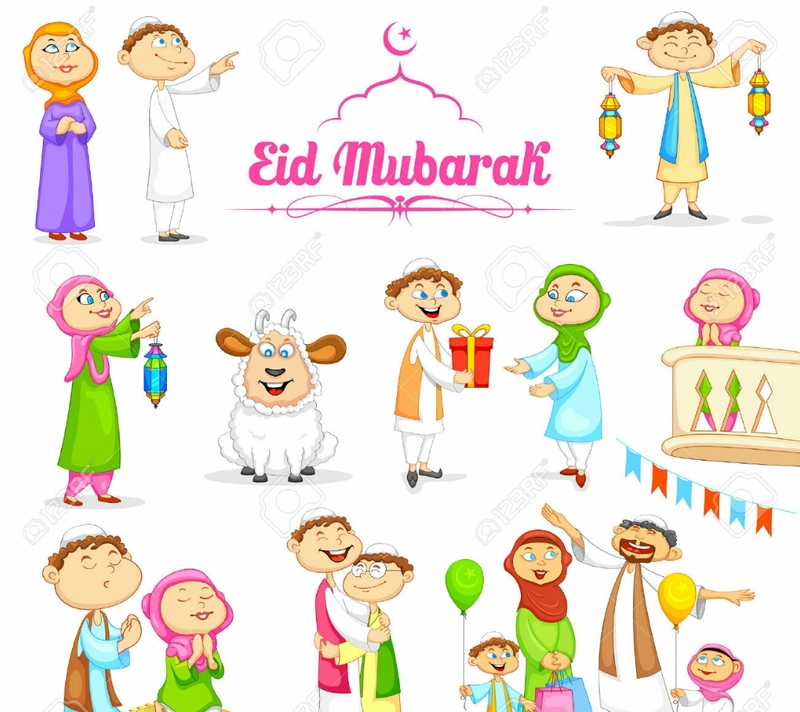 Eid ul-Adha starts with the glorification of Allah (swt) and its pinnacle is the sacrifice of an animal representing the total submission to the Creator. The physical sacrifice performed purifies us on a spiritual level. If one can overcome one’s Nafs al Ammarah and become truly humble before Allah (swt), detached of all material desires, one will understand the essence behind this celebration and can truly take the best out of this Eid.